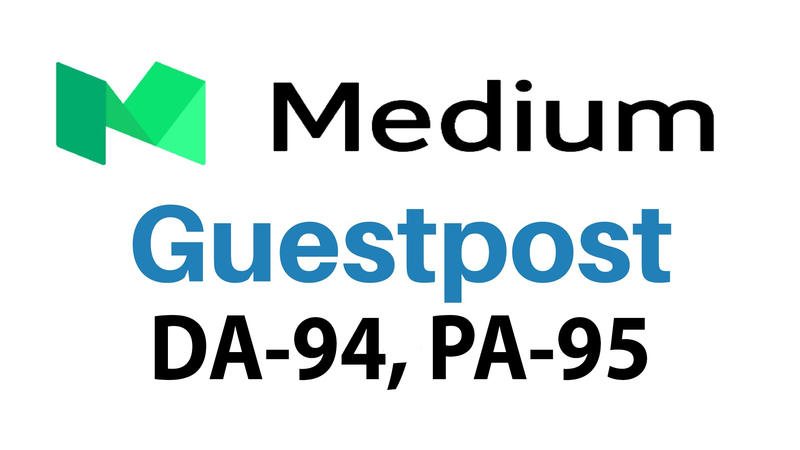 I will write and publish guest post on MEDIUM.com. The article will be unique and fresh. Guest Posting still has a powerful impact in digital marketing and for getting better visibility in search engines. If you really do care about your website and want to rank high then you must have even a single quality backlinks to get a boost in ranking. I will publish guest post on high authority site medium.com at a very cheap price. I'm a contributor/Writer on Medium and a professional writer. Feel free to contact me. If you need more, please select my extra!!! Write And Publish Guest Post On Medium.com is ranked 4 out of 5. Based on 9 user reviews.